What is Pan-Orthodox Christian Conciliar Unity? The Pan-Orthodox Christian Conciliar unity is focused on bringing Orthodox Christians across various jurisdictions, cultures, and origin on a common universal platform. It is a cross-cultural interaction and approach between various Orthodox jurisdictions and a call for an extensive dialogue and action between Eastern, Oriental, Western, Non-Canonical, Old Believers, traditional, Old- Calendar, new generation Orthodox Churches. It aims at full sacramental communion between the various Orthodox Christian families. 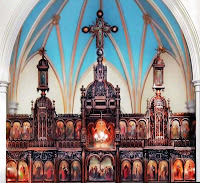 The stress is given to conciliarity because the nature and structure of administration and decision in Orthodox Churches are always based on councils, unlike the Roman Catholics or Protestants. Councils are given importance as they are considered to be the measuring scale. If a dispute arises in the church, then a council is organized to take an appropriate decision. Orthodox Christianity gives importance to the fusion of episcopacy and democracy. There is always a scope for collective decision making. The primate of each local Orthodox Church (Patriarch or Catholicos, Archbishop, Metropolitan) is considered to be first among equals in the Synod of Bishops who is chosen to lead the church but does not have authoritarian rights to decide by himself. 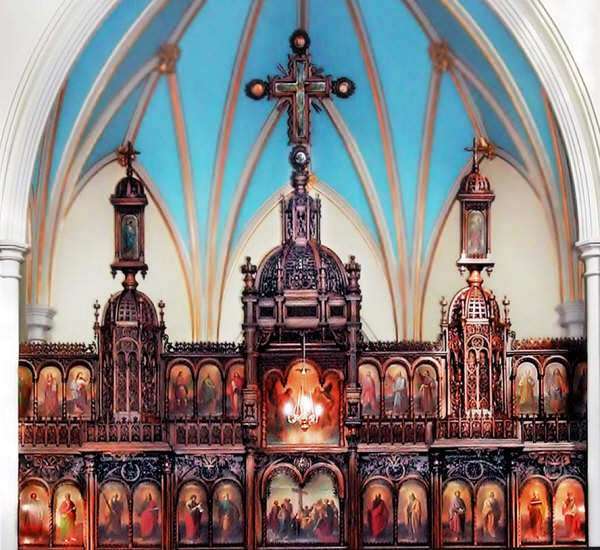 The Schism between the Orthodox families, particularly between Eastern Orthodox and Oriental Orthodox, was a result of politics, misunderstanding, misinterpretations of theological and Christological doctrines.